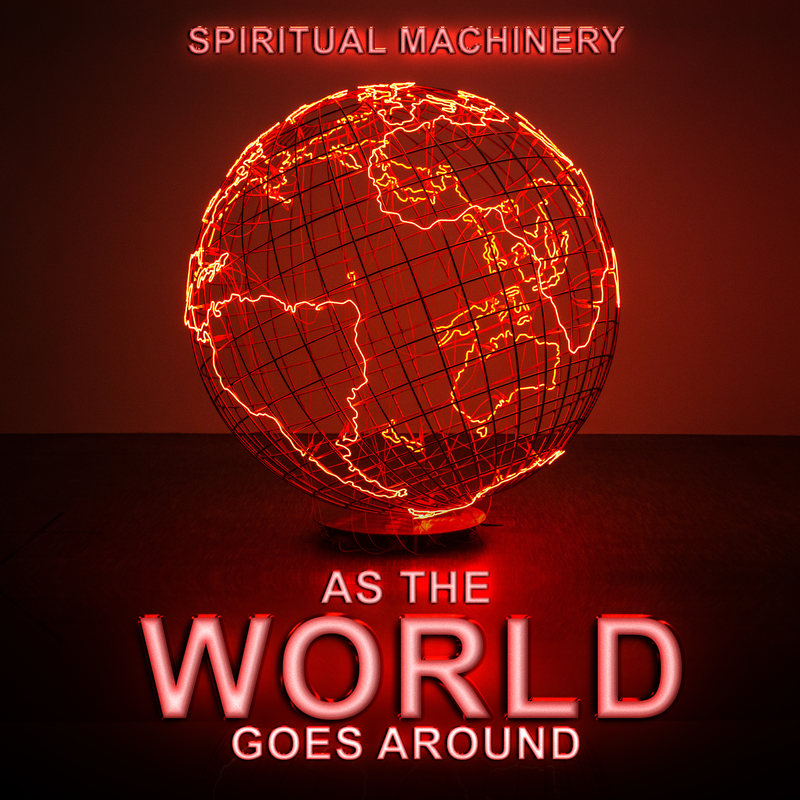 As The World Goes Around is the fourth single from Spiritual Machinery. It was released as Digital Download on March 7th 2018. Click here to view a full list of available stores and streaming services.